Well, Record Store Day is finally upon us! Tomorrow, Saturday, April 21, music fans and collectors will descend upon their local independent record stores to celebrate both the sounds on those black platters and the cherished physical shopping environments alike. As Record Store Day 2012 will offer a typically eclectic array of limited edition releases (primarily on vinyl but also some on CD, too!) from many of our favorite artists here at Second Disc HQ, we thought we would take a moment to count down the titles to which we’re most looking forward! I’ll take my turn first, and then after the jump, you’ll find Mike’s picks for some of the finest offerings you might find at your local retailer! And after you’ve picked up your share of these special collectibles, don’t hesitate to browse the regular racks, too…you never know what you might find! You’ll find more information and a link to a downloadable PDF of the complete Record Store Day list here, and please share your RSD 2012 experiences with us below. Happy Hunting! This five-track collection spotlights various eras of the legendary trumpeter via alternate takes and rare mixes new to vinyl plus a previously unreleased live recording. It adds up to a sonic journey through the many iterations of jazz itself. From the fifties comes a 1956 take of “Dear Old Stockholm” with John Coltrane and the first take of 1957’s “Blues for Pablo” with Gil Evans. “Hand Jive” is an alternate from the Miles Davis Quintet box chronicling Davis’ “Second Great Quintet” of 1965-1968. A new mix of “Early Minor” from the In a Silent Way box (1969) rounds out the set along with a previously unreleased “Directions” from 1970 at The Fillmore East. Remember the picture disc? Virgin Records brings it back with this 45 RPM single containing two versions of David Bowie’s “Starman,” off The Rise and Fall of Ziggy Stardust and the Spiders from Mars, soon to be celebrating its 40th anniversary with a new CD/DVD edition. Bowie, in his most far-out garb, adorns the vinyl, on which you’ll hear both the original song and a live Top of the Pops performance! It might be difficult to resist an offering from Neil Young or Rick James, but how about a 45 RPM single from a band which counted both gentlemen among its members? The single “It’s My Time” b/w “Go On and Cry” was slated for 1966 release on Motown’s V.I.P. imprint, but was shelved until 2006’s Complete Motown Singles Volume 6 box set arrived. Now, six years later, the single comes full circle and finally gets its intended vinyl pressing. Get it while you can! Light in the Attic has pulled out all of the stops for this Record Store Day crown jewel: a 7” vinyl box set containing ten singles from the Stax library circa 1968-1974! Artists include Rufus Thomas, Johnnie Taylor, Mable John, Melvin Van Peebles and the Mad Lads, and their singles are housed in a stunning 10 x 7” magnetic flip-top box which also contains an 84-page book. 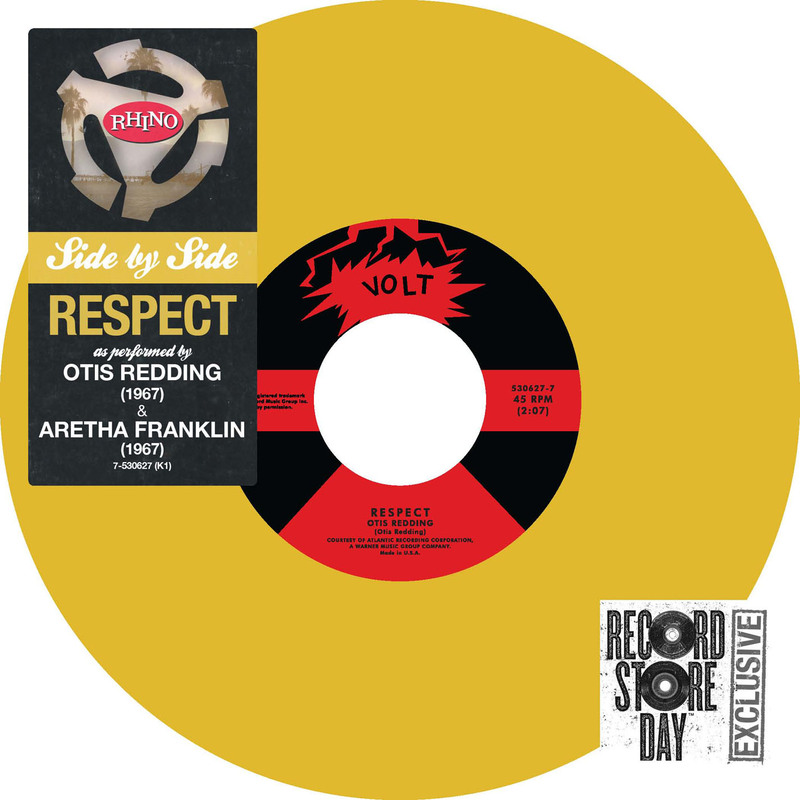 Though a digital edition was released last week, no CD version has been announced, so vinyl is truly the best option to experience these seldom-heard Stax sides. And who could resist that book? You might also want to check out LITA’s new Lee Hazlewood compilation, The LHI Years! 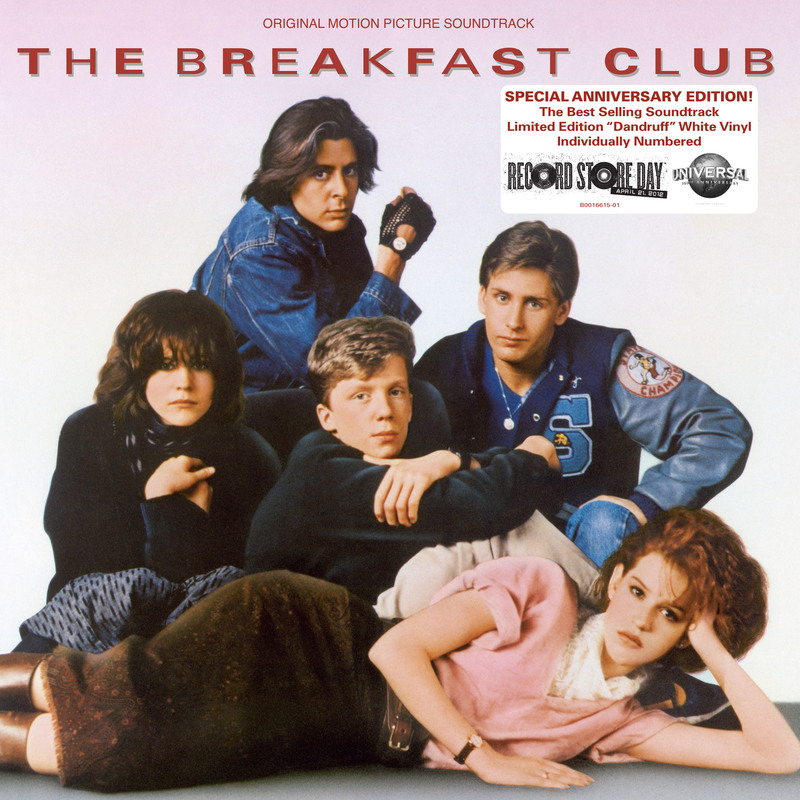 It arrives soon on CD, but is making an early appearance on vinyl as part of the RSD festivities! Hit the jump for Mike’s top picks! In previous years, I’ve not been a major consumer for Record Store Day. I try to go to my local indie store (often my beloved Vintage Vinyl Records) assuming I have a day off from my job on the third Saturday in April, but I’ll usually come away with something nice, rather than a specific bit of collectible. (The major exception was last year’s beautiful North America Travelogue 2010 three-CD set by Crowded House.) This year is a little different, if only because it’s the first RSD in which I actually buy vinyl with some regularity. I’m not going to scream at the sky if I end up with none of these (and instead, say, find some of the Elvis Costello CD reissues I’m still missing), but these are five I wouldn’t mind adding to my collection. How did nobody think of this earlier? One of soul’s greatest songs and one of the best “betcha didn’t know that was a cover!” moments in pop music, preserved together in the best combination since Hershey bought H.B. Reese’s. Worth it for the sheer historical value. 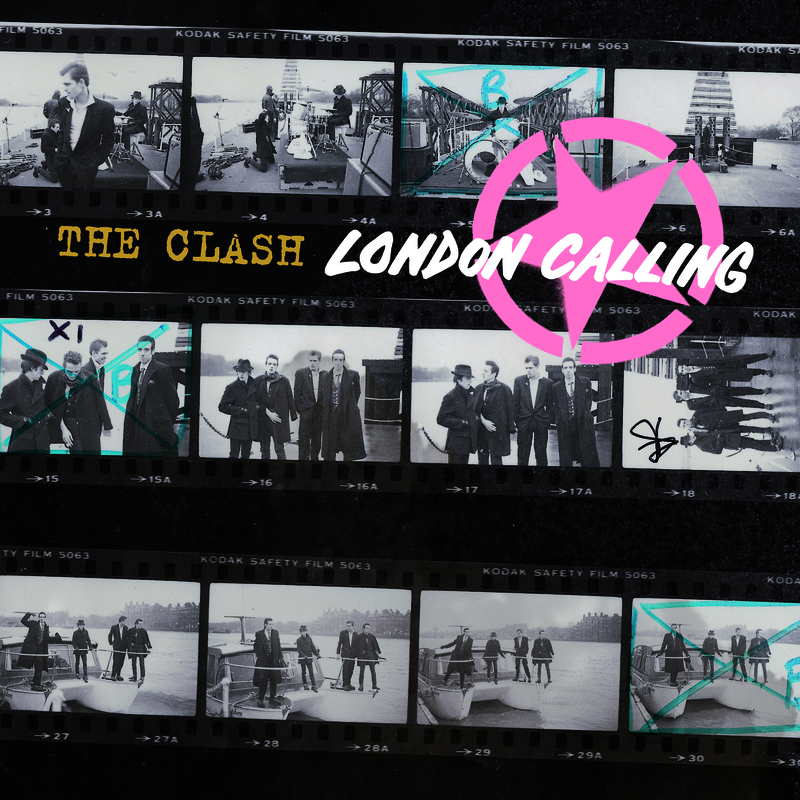 London Calling is one of my favorite albums (a classic of the ’70s, not the ’80s as Rolling Stone enjoyed proclaiming in their decade-end issue – sorry, but dates are dates, and the record came out in 1979). As such, this 45 is on my radar out of tempered curiosity – how is this new remix going to sound? Will it give me that great goosebumps moment of hearing bits of the song I’d previously overlooked? I hope to answer these questions tomorrow. From the opening strains of “The Boy in the Bubble,” you know this is going to be a heck of an album. Pick apart the meaning and function of the world music influences all you want – it’s still Paul Simon at his most quintessential, painting evocative portraits through his music and lyrics. As I’m going to be content without the super-deluxe box set when it’s out on June 5 (I will be springing for the regular deluxe box, though), I’ll be looking to add the album to my burgeoning vinyl collection. 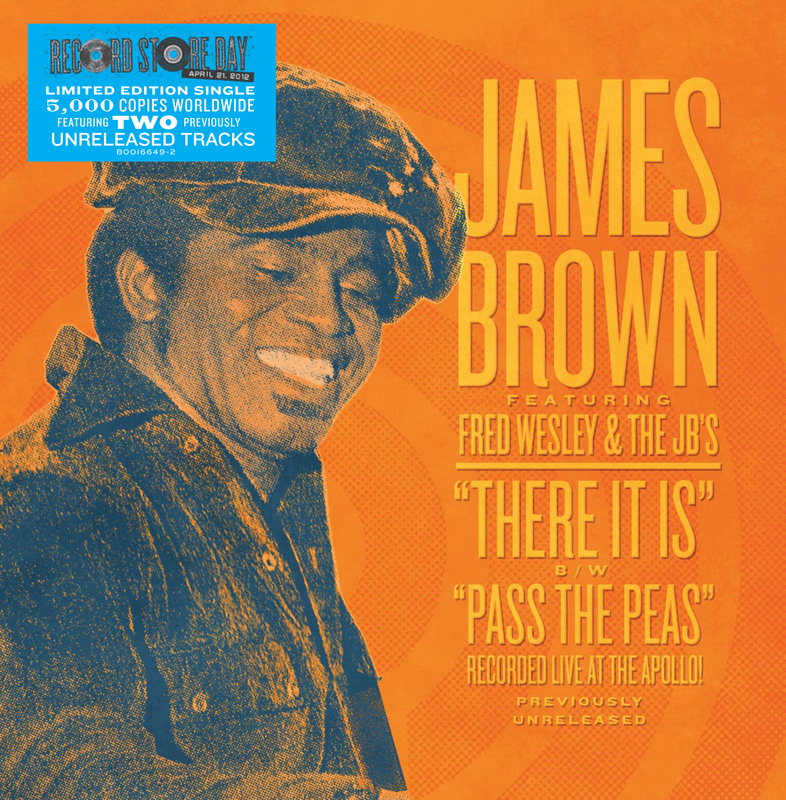 I think this is one of the only RSD releases that’s actively hyping a catalogue title that has yet to come out: a box set collecting four volumes of James Brown stints at the legendary Apollo Theatre (one of which is being released for the first time). While we wait for an announcement from the fine folks at Hip-O Select for that one, this will have to be the placeholder of choice. As a soundtrack fan, I’ve come to terms with the notion that I’ll never see, let’s say, the original soundtrack LPs for the Star Wars trilogy come out for Record Store Day. (That’s not to say I wouldn’t pitch that if it was possible.) But there are three great, song-filled soundtracks getting pressed on vinyl this year, and they’re going to be awesome. Even though I wasn’t cognizant for the releases of these films, I’ve come to admire them all, and their inexorable connection to music is impossible to undervalue. RE: London Calling—sorry, buster; the album came out in January 1980 in the United States, a couple weeks after its 1979 UK release. Both dates are correct.